It’s got a large roster of fighters, plenty of content, and looks great in action. Those are the things to focus on. Could it have been a hell of a lot better? Of course. 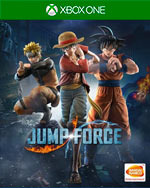 But that doesn’t mean you should write off Jump Force. Neither should you write it off for its unusual art style. Just engage in its unique brand of fighting, block out the rest, and enjoy. 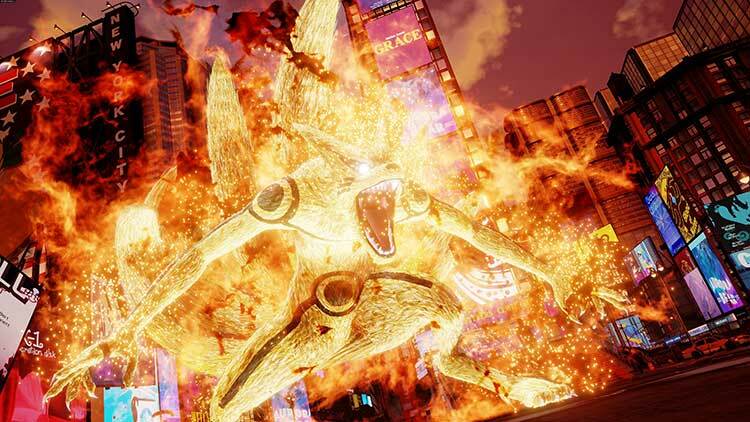 Jump Force certainly has its issues. 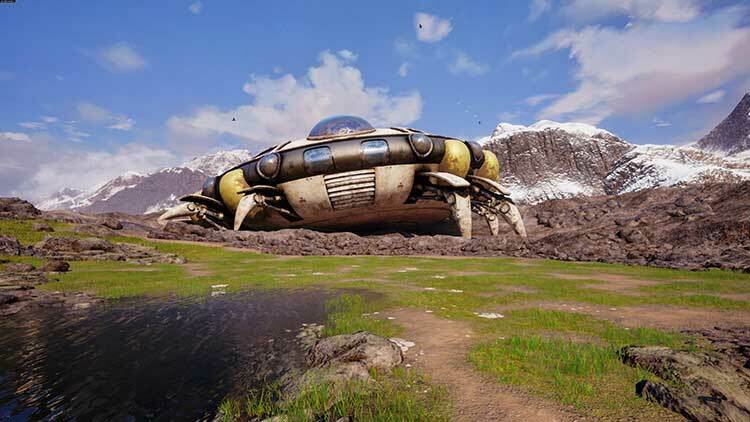 The off-putting visual representation of some of the cast members, cheap looking animations during cinematic sequences, and bland lobby appearance are among those problems. But there’s a fun fighter buried underneath all those negatives that you’ll come to appreciate. Fighting games with free movement often tend to be very imprecise and are usually not our favourites. Of course, there are small traces of this here too, especially before you get accustomed to the pace and game system. Yet it works very well despite the huge range of over 40 characters and the fan service here is something only Super Smash Bros. Ultimate can match. 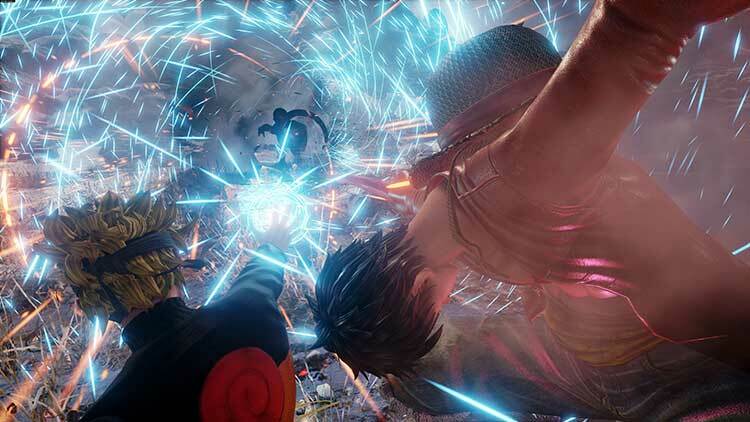 Jump Force nos ha supuesto la primera gran decepción del año. 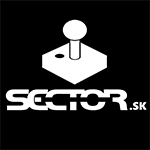 Es una auténtica pena que un juego con tanto potencial y con unas licencias tan atractivas se haya quedado en un producto tan mediocre y prescindible que no consigue cumplir ni con los fans del manga ni con los aficionados a los títulos de lucha, ya que ni el fan service ni la jugabilidad acompañan. 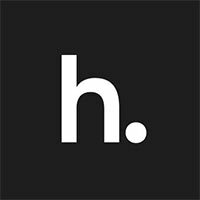 Sin duda, una oportunidad tristemente perdida de hacer justicia a esta emblemática publicación. 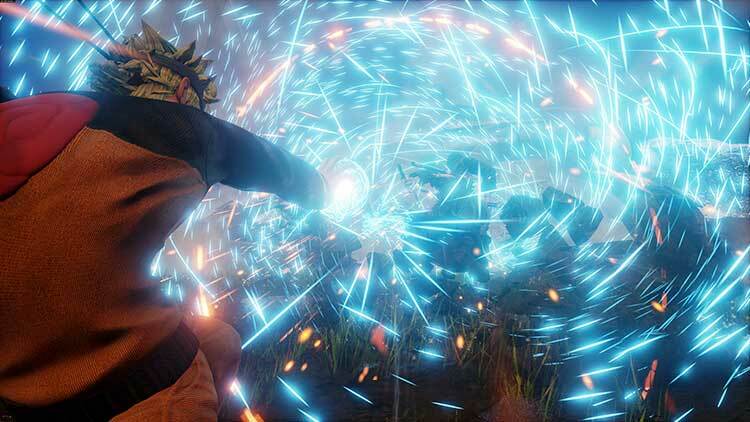 Jump Force rappresenta senza alcun dubbio una grande occasione sprecata. Le poche idee buone alla base di questo gioco svaniscono in fretta davanti a scelte molto discutibili ed ad una realizzazione generale davvero mediocre. Il gameplay porta alla noia in tempi brevi, la storia risulta banale e non invoglia minimamente a proseguire, le differenze di stili di combattimento sono risibili quando invece sarebbero potute essere il fulcro della produzione. Deze halen het tempo uit het typische anime-verhaal dat na verloop van tijd wat eentonig kan worden. Als je nog enigszins wat plezier uit de game wil halen, kun je het beste 1 vs 1 spelen tegen een vriend offline op de bank. Dan kun je af en toe nog lachen, maar een viering van 50 jaar Shonen Jump is het zeker niet. 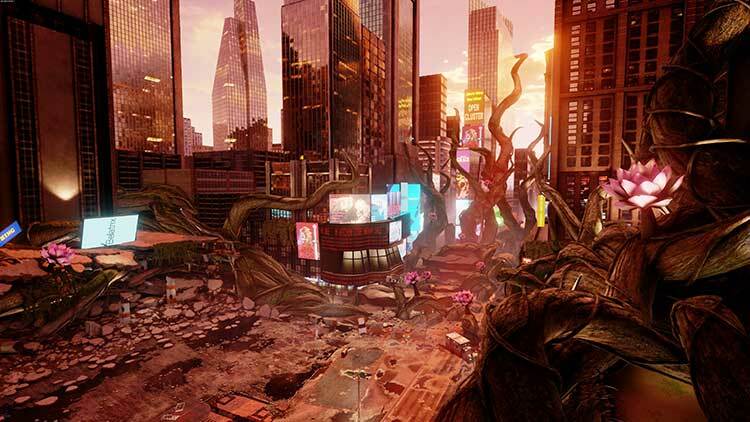 Jump Force blijkt een catastrofale ramp te zijn die helaas niet door een fantastische line-up van iconische personages gered kan worden.